Because the shape of it form the photo is pretty much the same. Thank you. Thank you for your enquiry. Whilst this lid unit does look similar to the BL-M355 version they have been given a different Shimano Part Code which normally means that they differ to each other in some way, design, appearance etc. 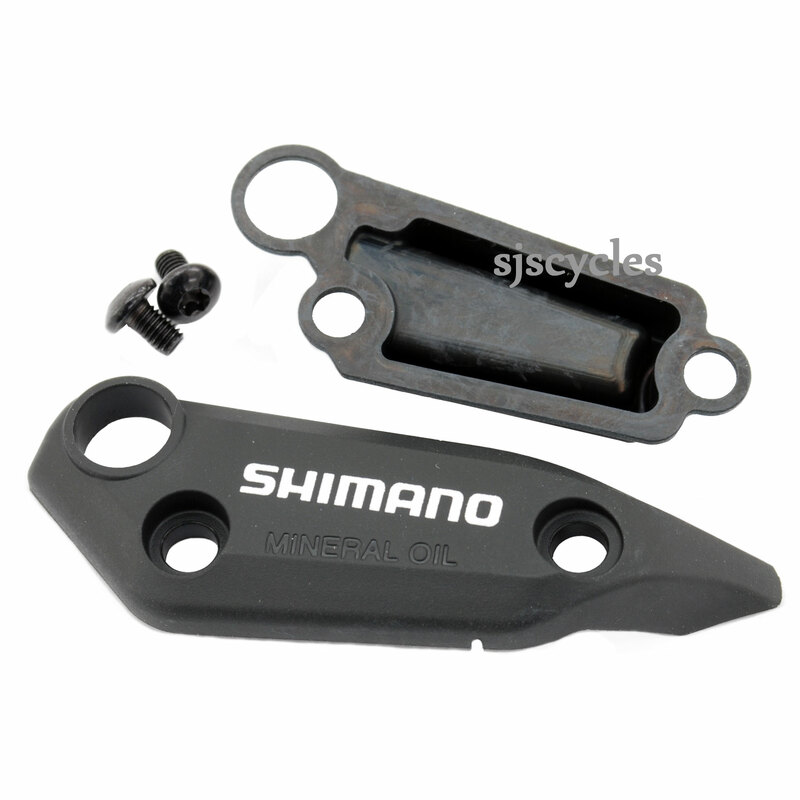 The Shimano Part Code for the BL-M355 RH Lid Unit Y88D98010 however at this moment in time it is not available from the Shimano distributor so it would be the case of trying the BL-M395 version to see if it works on this occasion. I’m in need of a reservoir top cap & screws, the bleed screw and a rubber seal to fit an M355 left hand lever. Im happy to provide photos if required! Unfortunately these parts are not available from our supplier, only as a full brake lever.